Part No. 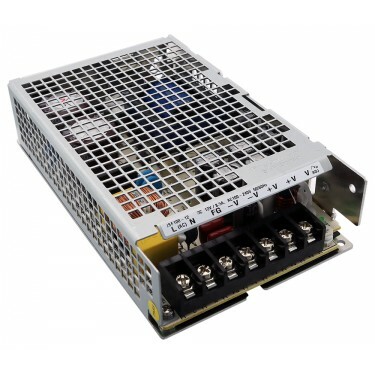 PSU-ALX12V In Stock Fedex orders placed now will ship on April 19th. 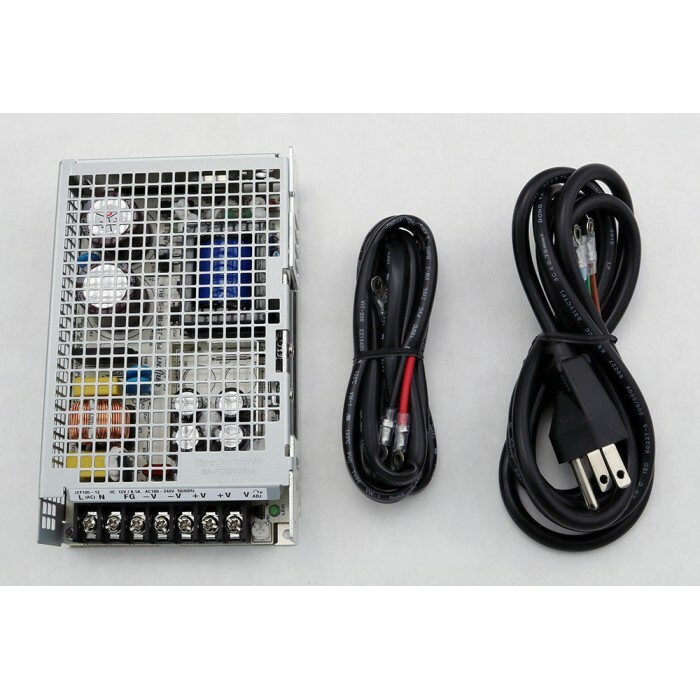 This is a power supply and wiring kit to power Koolance ALX cooling systems from an AC outlet. DC and AC wires are included (AC plug is for North American outlets). The power supply is auto-switching, 100-240VAC 50/60Hz input to 12VDC output. It is rated to 100W, and is CE and UL labeled. The size is approximately 6.25in x 4.75in x 1.5in (159mm x 121mm x 38mm). CAUTION: As an industrial power supply, wiring is done with exposed terminal posts which may not be safe for consumer or home use. This product is recommended for experienced professionals only.